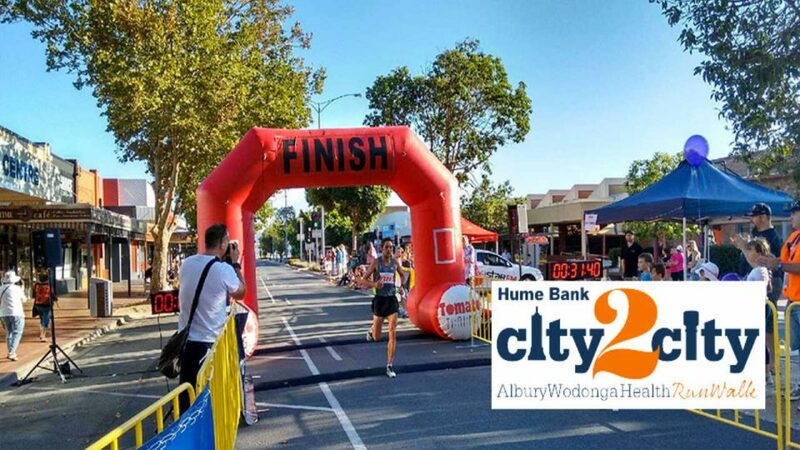 The Hume Bank City2City Run Walk on Sunday, 18 February 2018 is an annual fun run aimed at promoting community health and well-being while being the flagship fundraising opportunity for the local cross-border health service, Albury Wodonga Health. Events start at Queen Elizabeth II Square on Dean Street in Albury, NSW and finish at The Water Tower on High Street in Wodonga, VIC. This event will showcase the cities of Albury and Wodonga, providing participants exclusive access to roads normally off-limits to runners and pedestrians. People of all abilities can challenge themselves to either a 7.5km or 10km run or walk for health with 100% of all monies raised to benefit Albury Wodonga Health.